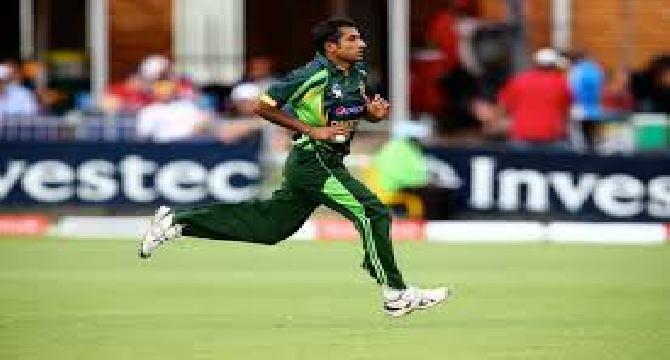 In 2nd One day International with NewZealand Pakistani bowler Bilawal Bhatti bowled the worst ever from a Pakistani bowler. Bilawal Bhatti is a good Pakistani bowler but this may happen to anyone. Bilawal Bhatti took no wicket and gave 93 runs in his 10 overs. So the runs given per over average came out to be 9.3 runs/over. This is the worst bowling ever from Pakistani side. In 2013 Wahab Riaz also conceded 93 runs but he took 2 wickets and Bilawal Bhatti has conceded the same runs without taking any wicket so the worst bowling record goes to Bilawal Bhatti now.